The unique opportunity to purchase from our generation Herd of quality Pedigree Dartmoor ponies, living off the High Moorland of Dartmoor. 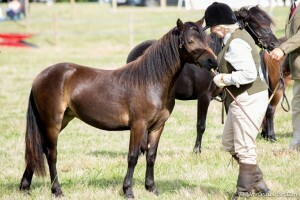 All pedigree Dartmoor ponies sold with a pledge to purchase back at sale price. 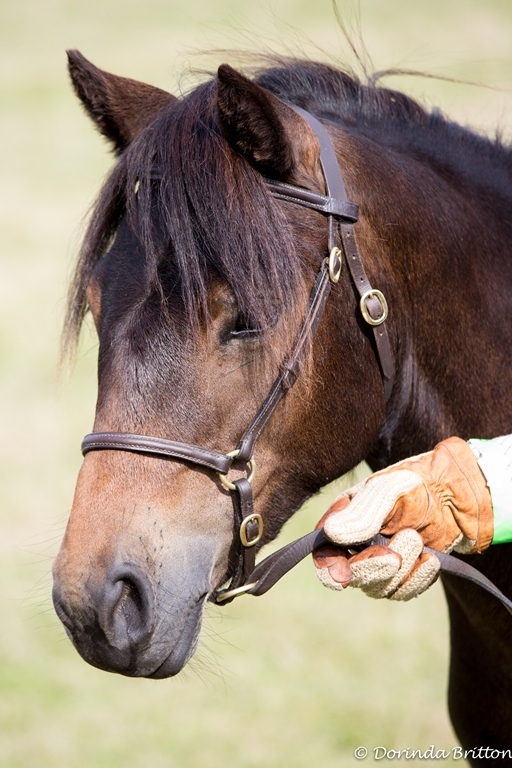 The welfare of our pedigree Dartmmor ponies is paramount and we work hard to find suitable loving homes from which we get much feedback. We have a regular worming programme for all the stock. Your opportunity to buy from our 4th generation Herd. Bred now for entry into the Dartmoor Pony Society herd book. We welcome viewing of our young stock on the farm and can arrange for you to go out with us to see the herd running on the high moorland. We also can put you in touch with livestock Hauliers. HIGHER VENTON FARM, Widecombe in the Moor, Newton Abbot, Devon, TQ13 7TF. Higher Venton Farm Bed and Breakfast © 2019. All Rights Reserved.